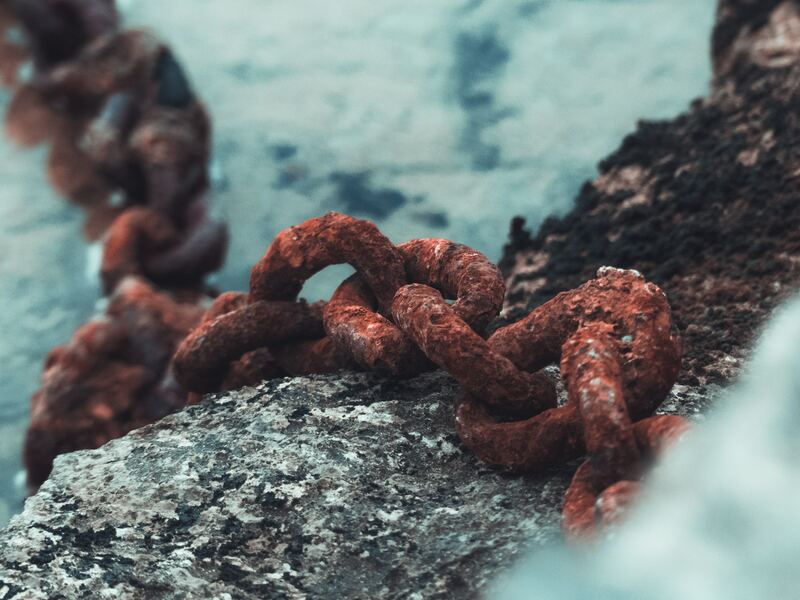 What is rust? 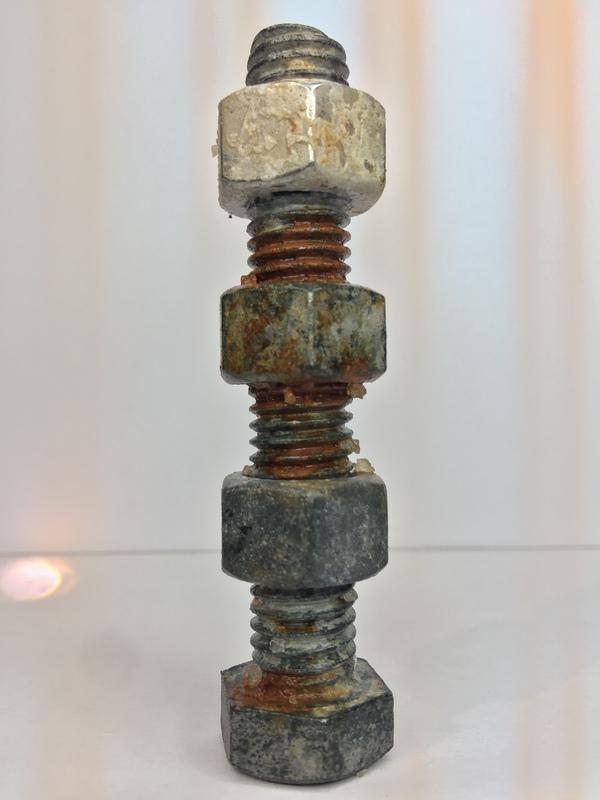 By definition, rust is an oxide that occurs when iron (or an alloy containing iron) is exposed to water and oxygen for a long period of time. 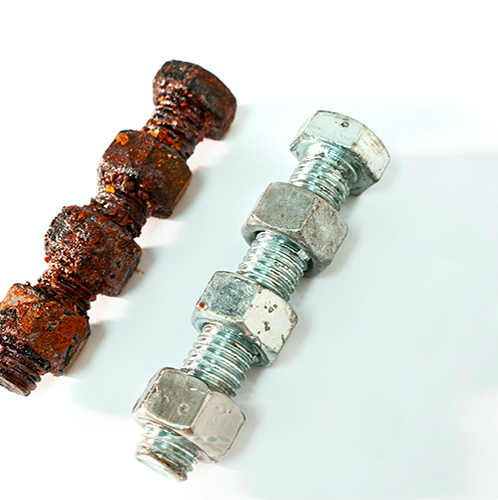 When it comes to iron, rust prevention is not just a suggestion, it’s a must. Here’s what you need to know about how and why it happens, plus what you can do to get rid of it once and for all. 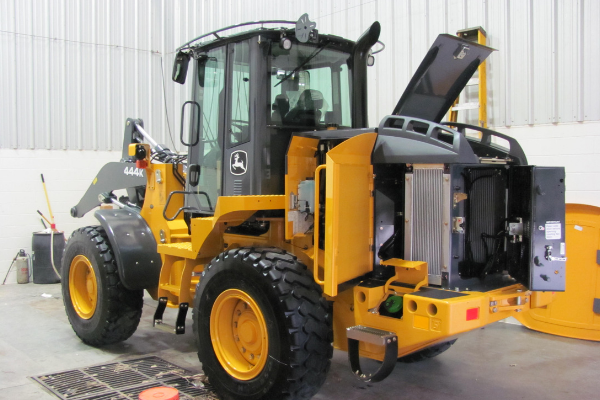 A customer purchased two skid steers, had one coated with Nyalic, and left the other unprotected. 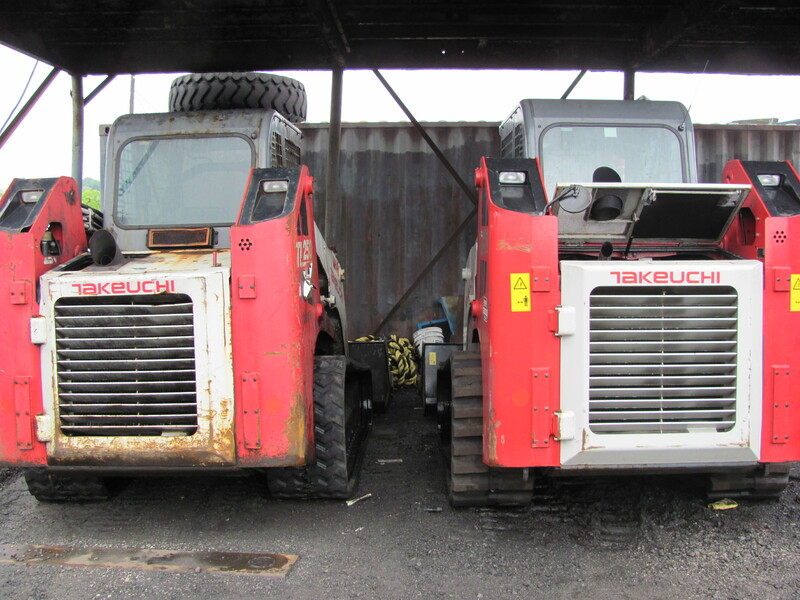 The machines were put into operation at the same time and the following pictures show what the machines look like after 12 months. The results are clear that Nyalic will help protect your investment. At Nyalic®, we constantly strive to improve our products, service, and knowledge to better serve our customers and their incredibly specific needs. We have had tremendous success extending the life of machines operating in highly caustic environments. We have seen machines double their expected life and have been told that residual values are higher. 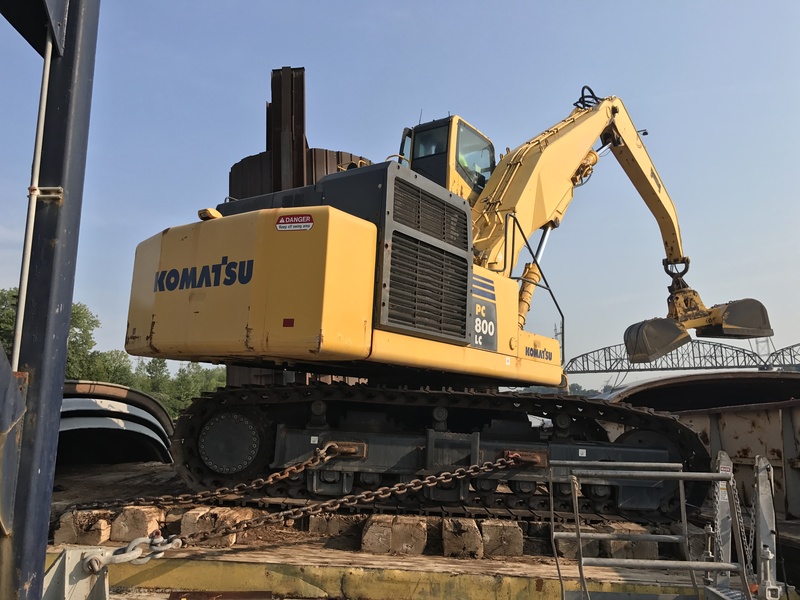 Inspecting these machines in the field from time to time and getting customer feedback is how we have been able to improve our protection system. 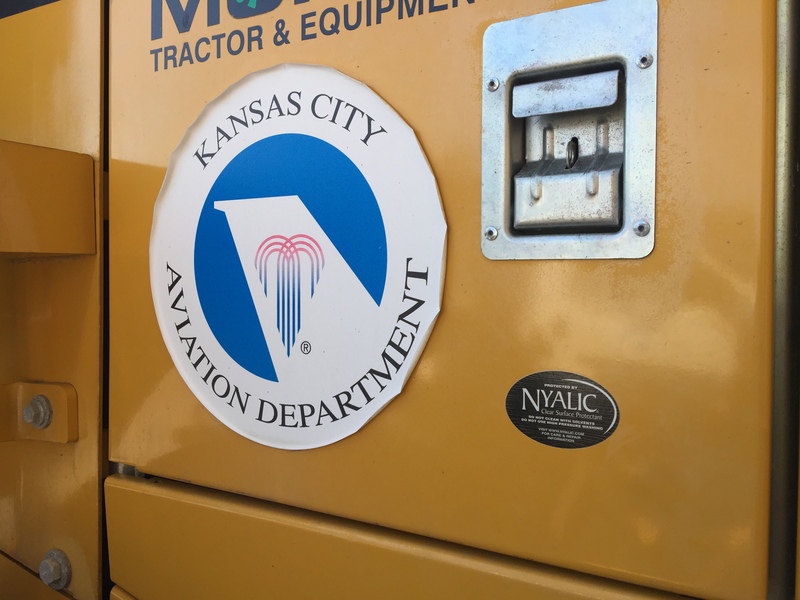 In October of 2011, two wheel loaders were coated with Nyalic at Murphy Tractor to be sold to the Kansas City Airport. Nearly 6 years later these wheel loaders are working great and experiencing little to no down time!